Valve has launched `Steam for Linux Celebration Sale` and all the games available for Linux are now on sale. During this campaign, the discount ranges between -50% and -80%. This means that you can get Serious Sam 3 with a -80% discount (5,59 €), Counter Strike: Source with -75% (3,74 €), Half Life with -75% (1,99 €), Trine 2 with -75% (2,79 €), Crusader Kings II with a -75% discount (9.99 €) and so on. Furthermore, if you've installed Team Fortress 2 (free to play) on Linux, you'll get a free Tux in-game item. The sale will end on February 21, 10 AM PST. 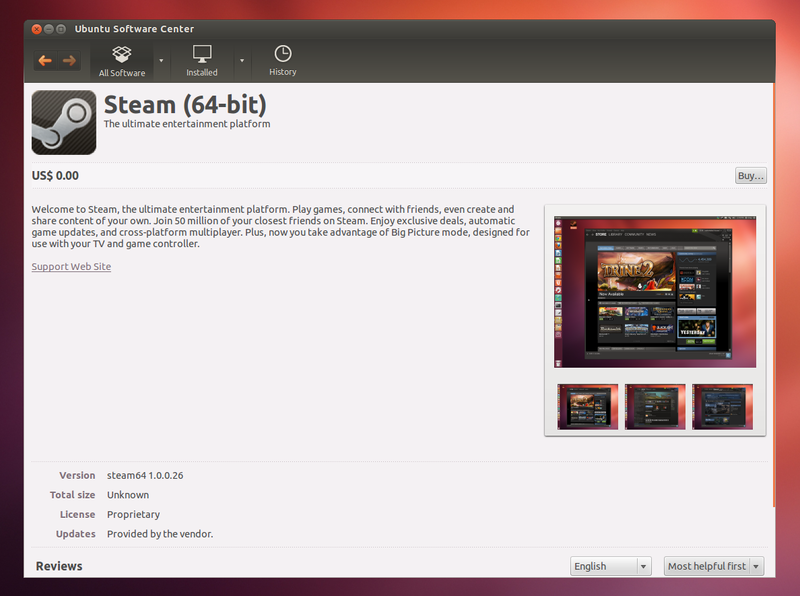 This also means that Steam for Linux is no longer considered beta software.